Shocking, 25 more soldiers killed by maoists, when'll this end? Shocking – 25 More Soldiers Killed By Maoists.. When Will This End? 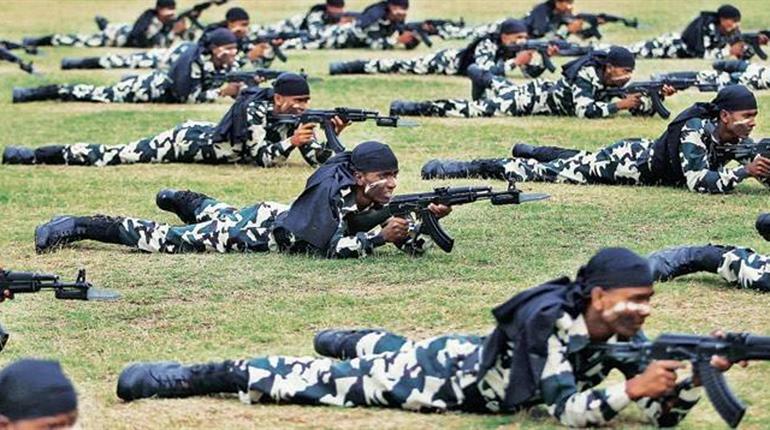 25 soldiers of the 74th battalion of the CRPF were killed, 8 injured and at least 8 or more missing in the line of duty when they were working on a road opening operation in Sukma district of Chhattisgarh. The soldiers are being deployed to provide security for critical infrastructure that is being built in maoist infested areas. Without this essential security all construction activity would come to a halt. This is tragic and one is left wondering how many hundreds more soldiers and their families have to make similar sacrifices for the country in eradicating the terrorist (Kashmir), maoists (the red districts but mostly in Chhattisgarh) and secessionist threats (in some parts of the North-East)?